Planning to Attend IOF 2019? Take advantage of this registration discount before November 15! The countdown to IOF 2019 is on! Our annual conference will take place February 6-9 in Broomfield, Colorado. This year’s topic is Controversies in Orthobiologics and we will be discussing some of the most controversial issues facing the industry, like the use of fat vs. bone marrow. We’ll address key questions including: Do amniotic tissues have stem cells? Do you need a centrifuge? Do we need physical therapy or is it going away now that orthobiologics are here? Do commercially available amniotic tissues have stem cells? Does it matter? When is surgery + biologics > injections + biologics? Do we need physical therapy or is it going away now that orthobiologics are here? 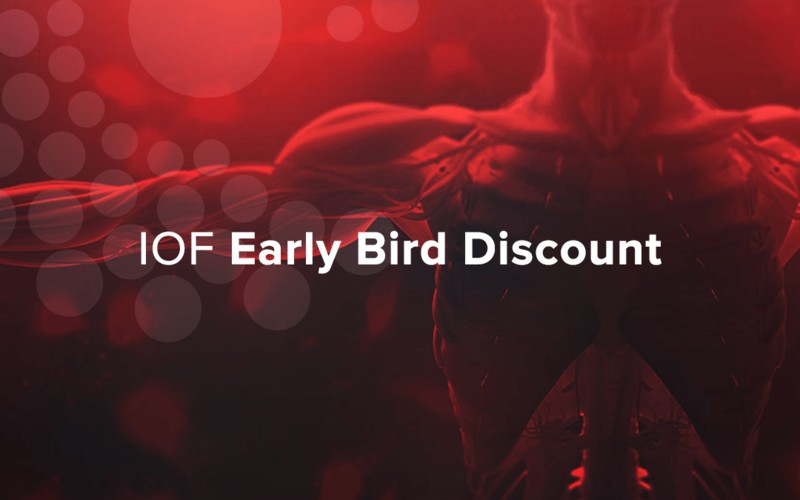 To celebrate the launch of registration for the top conference for interventional orthopedics physicians and regenerative medicine experts, we’re offering the first 100 registrants $100 off of their registration fee. This promotion is only valid until November 15, so make sure to secure your spot today!